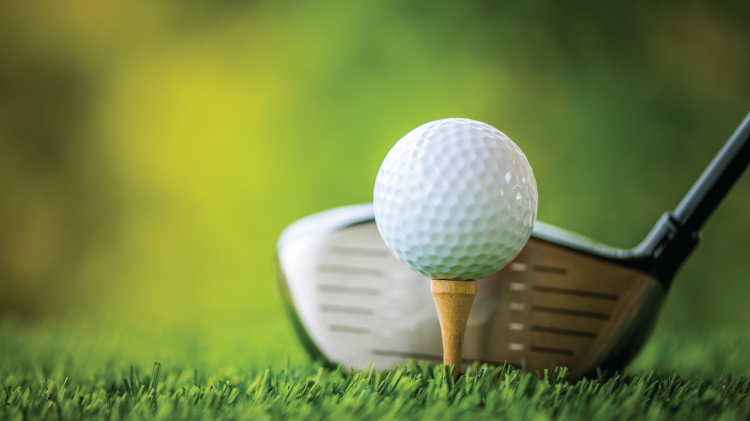 Come out and play the Quad Cities' Original Golf Course, Arsenal Island Golf Course. Arsenal Island is where golf was born in the Quad Cities area and as you drive, chip and putt around this historic track you'll enjoy majestic views of the mighty Mississippi River and awe inspiring historic stone mansions. With a quick stop at the Visitor Control Center outside the Moline gate on your first visit you'll be issued a 1 year Arsenal access pass and then you can use any open gate to access Arsenal Island. This course is open to the public and all are welcome to come on base and enjoy a round and/or lunch at the historic Clubhouse. Call the Golf Shop at 309-793-1604 for more info and tee times.